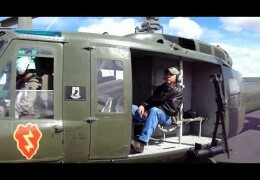 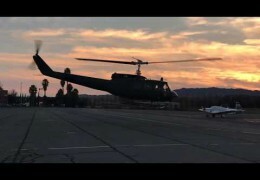 Vietnam Helicopters Museum - We Fly for Our Veterans! 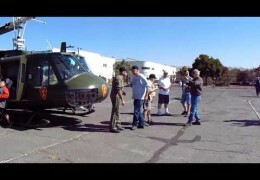 Vintage and historic aircraft and cars on display for this event at Napa County Airport. 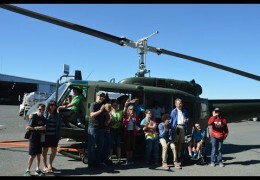 This event was free to the public, attendance was over 800, and our docents were very busy educating visitors about the historic Huey helicopter! 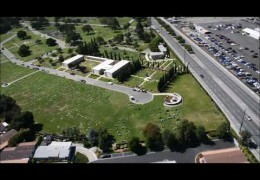 Concord Vet Centr, in partnership with Viet Nam Vets of Diablo Valley, host this weekend retreat for Iraq and Afghanistan Veterans. 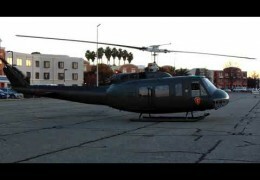 Our UH-1H “Huey” helicopter flies in on Saturday morning and gives rides for our Veterans!